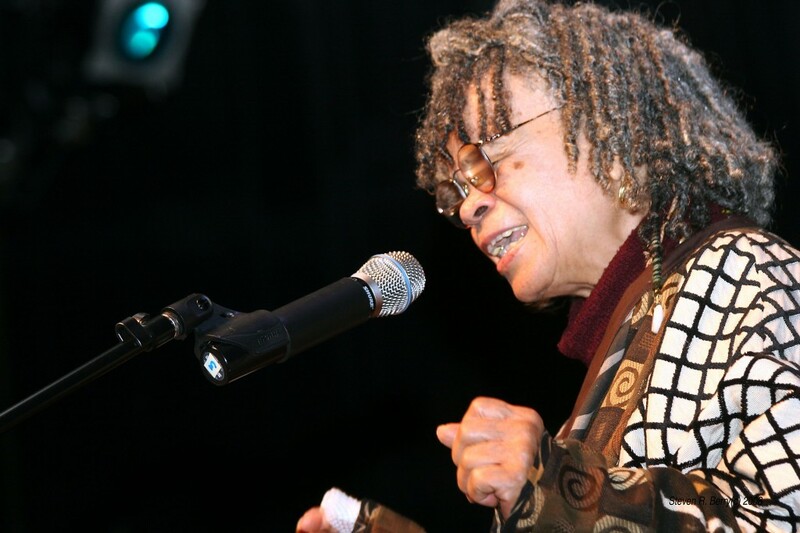 Yesterday's announcement that Sonia Sanchez was selected as the first poet laureate of Philadelphia was welcome and exciting news. Sanchez has been a popular poet and, more broadly, a leading artist-activist figure for decades now and to receive this honor in a city she has resided since 1976 seems especially important. I first became aware of Sanchez's poet in undergrad, and I began studying her works and contributions in more detail as I researched what would become my book on the Black Arts Movement. Sanchez's poetry and plays as well as her emphatic, distinct styles of performance made her a leading black arts figure. Sanchez was also teaching courses in the San Francisco area in the mid-1960s before and then as the first black studies program was developed at what is now San Francisco State University. Like so many poets associated with black arts, Sanchez blended the sensibilities of artist and activist; her works advanced the political nature of poetry. And even well beyond the mid-1970s--the time period usually announced as the end of the Black Arts Movement--Sanchez, along with Amiri Baraka, Nikki Giovanni, Eugene B. Redmond, Quincy Troupe, Ishmael Reed, Haki Madhubuti, and several other writers, continued advancing black arts principles and compositions. In many respects, Sanchez's appointment as poet laureate confirms the continuing prevalence of writers who gained widespread recognition during the black arts era. Sanchez, consequently, was never really a mainstream or crossover poet. She derived most of her fame among black audiences; she published her early works with Dudley Randall's Broadside Press. And for decades now, she has been an powerful inspiration for countless numbers of people, especially artistically and politically minded young black women. Our program's lead contributors Cindy Lyles and Danielle Hall participated in a seminar on Sonia Sanchez organized by Joanne Gabbin this past summer at James Madison University. Sanchez was also in attendance and as inspiring as ever, Cindy and Danielle reported. As Poet Laureate of Philadelphia, I imagine Sanchez will continue inspiring audiences. I'm also hoping that her appointment encourages more city governments and perhaps states to consider appointing more poet laureates.